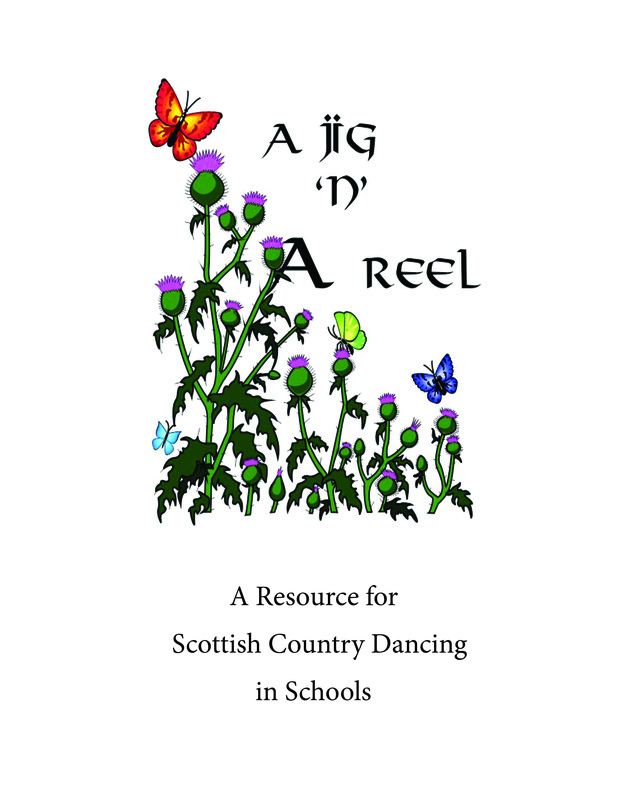 Created in partnership with the Learning Resources and Technology Division of the Nova Scotia Department of Education, Dance Nova Scotia’s resource kits are authoured by volunteers who are leading professional educators, professional dance teachers and professional musicians. The authors of these useful resource kits are all experts in their fields and we take pride in the cultural authenticity of their contents. They are designed for use in schools and are not for commercial or private teaching. Nova Scotia school teachers may order these kits from Dance Nova Scotia (see below) or through the Learning Resources and Technology Division of the Nova Scotia Department of Education. Author: Barbara Le Blanc with assistance from Dianne Milligan, Nicole Le Blanc (assistance with translation), Gilles Le Blanc (revision of translation). No Less No More Just Four On the Floor: A guide to teaching traditional Cape Breton Square Sets for public schools. 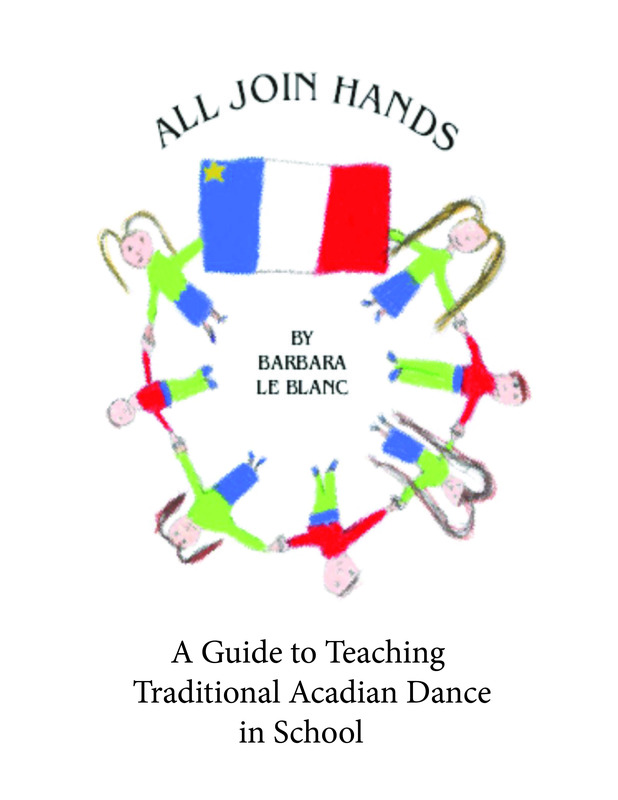 Authors: Barbara LeBlanc, Mary Janet MacDonald, Betty Matheson, Dianne Milligan and Dolena Roach.